Auditions for Season 14 of America's Got Talent now! Open Call Auditions are over. 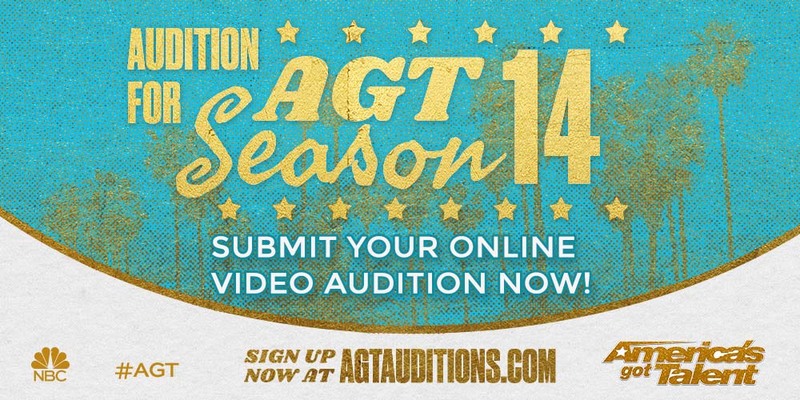 You have until March 4 to submit a video audition. You can check out our eligibility requirements.